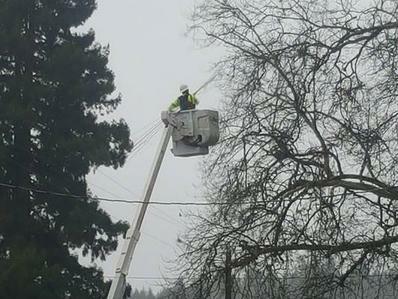 We work with all of our crews to help them understand the safest approach to climbing, trimming & removing trees near utility lines. Our structured training program helps to develop each individual’s skills and safety practices. We adhere to ANSI 300 Standards so we can protect the tree from harm or remove it safely to protect the public. Family Tree Service is dedicated to keeping our employees safe in the field so they can return home to their families each day. 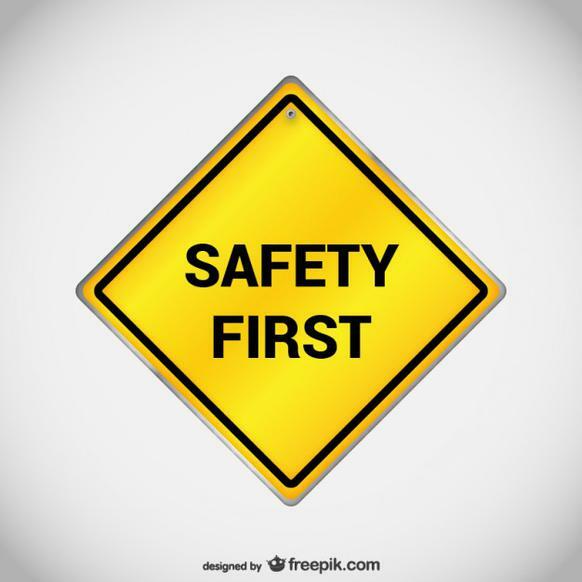 Through on the job training, job site safety evaluations, testing employee skills, and documenting progress, we encourage each member of our team to be industry experts for tree safety in the field. This also helps keep you safe in our community. 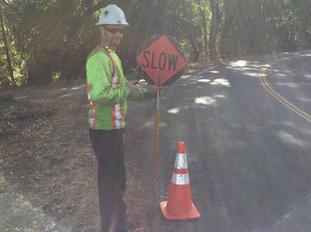 ​If you see a tree that could potentially touch an electrical line, please contact PG&E at (800) 743-5000 to report the location so that we can continue to keep the utility lines free of safety hazards. Cal Fire announced fire season officially started April 1. 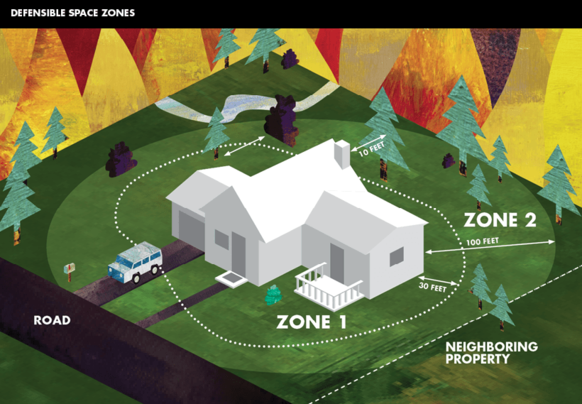 If you need help creating a fire safe zone on your property, call our office at 984-6629 to schedule a free quote.